Spoon recently published an article with four health foods to help you on your healthy eating journey. Now that you’ve got those down pat (ahem), here are some preparation-heavy ingredients you can purchase to challenge yourself. Yes, quinoa is pricier than white rice, but it also provides more health benefits. 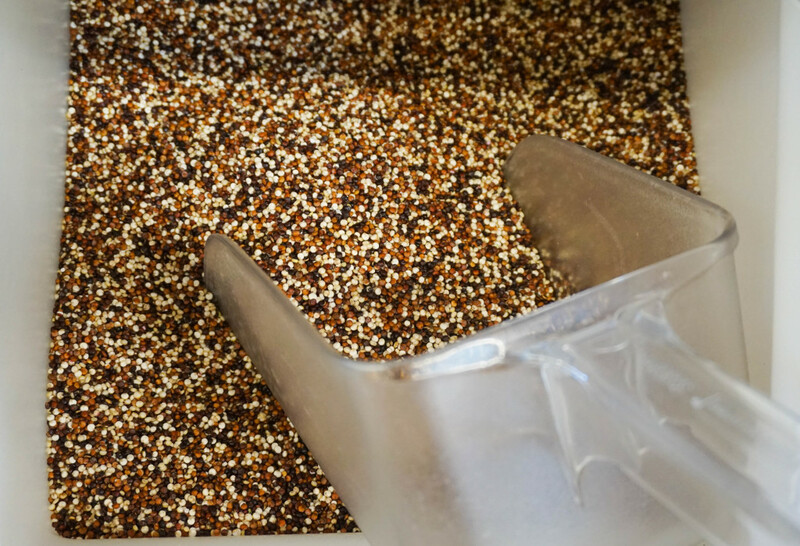 One cup of cooked quinoa provides up to 318 mg of potassium, which is essential to many of your body’s daily functions; 5 g of fiber, which helps regulate your digestive system; and 8 g of protein, which helps maintain muscle mass. If you don’t like the taste of plain quinoa, stir fry it with some egg, soy sauce and scallions just as you would white rice. It’s not the same as Chinese takeout, but your body will be much happier with this alternative. We’re not talking about Quaker Instant Oats. We’re talking about cans of unprocessed oats. 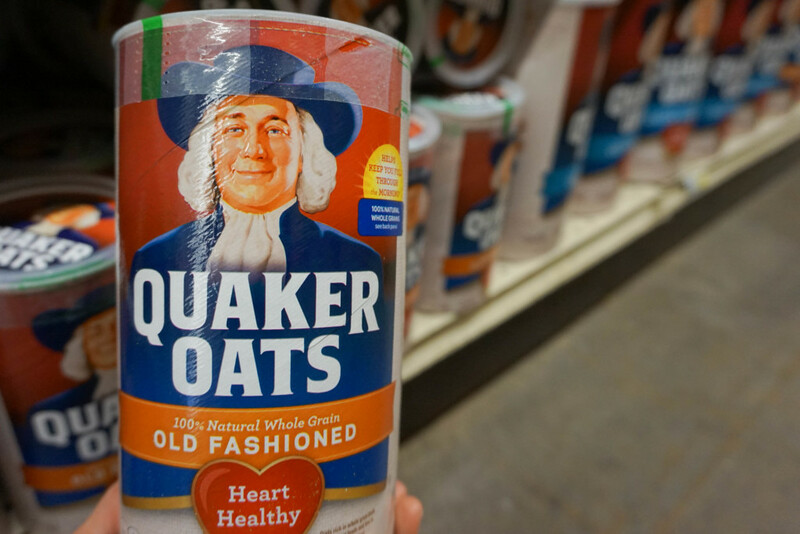 These unsweetened oats will keep your sugar consumption to a minimum while still providing you a warm, comforting bowl of oatmeal for breakfast. If you’re having trouble coming up with interesting flavor combinations early in the morning, check out this healthy recipe for inspiration. Never understood the differences between all those olive oils? Here’s the lowdown: The differences derive from the production methods. Extra virgin olive oil is an unrefined oil, which means it contains the most natural vitamins and minerals from the base olives. Virgin olive oil is made from a similar, but less regimented, process. 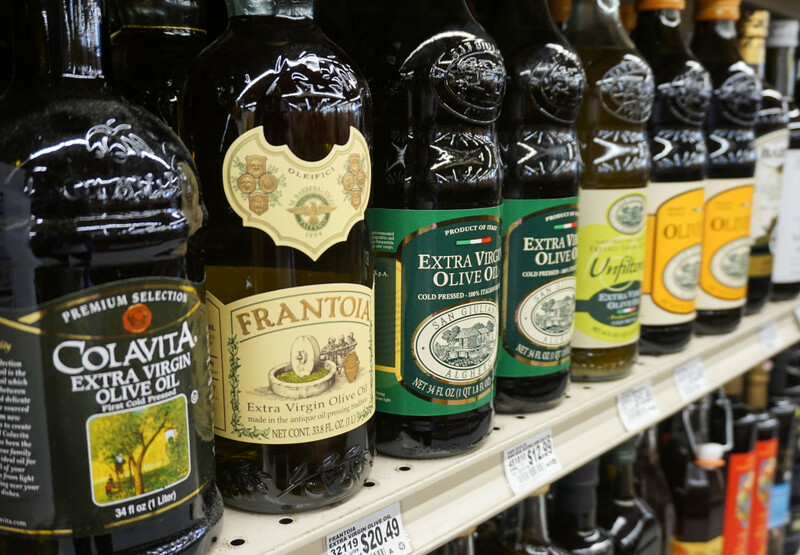 Pure olive oil combines extra virgin with refined olive oil, and light olive oil has a lighter taste. Basically, just know that extra virgin olive oil contains the most health benefits from its base olives, and you’ll be good to go. Use olive oil instead of butter or plain vegetable oil when cooking as a simple way to get the added health benefit. This tangy, slightly-sour yogurt is an acquired taste that you won’t regret. 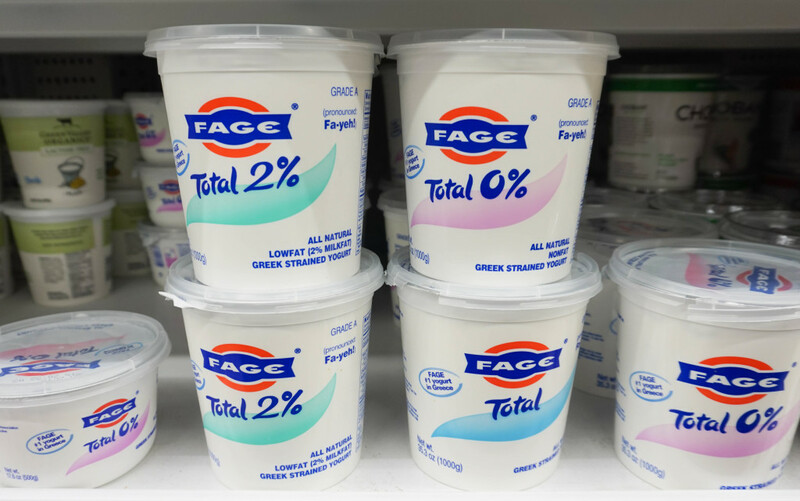 Greek yogurt, otherwise known as strained yogurt in the Mediterranean region, has a thicker consistency than regular yogurt because of the whey that has been removed in the production process. In one cup, this yogurt packs in almost half a serving of protein and gives your body probiotics that help maintain the status quo of the bacteria found naturally in your intestines. Spoon tip: Have some with those apples and bananas you also bought as a low-prep breakfast. As we said before, if you’re struggling to incorporate all of these health foods into your diet simultaneously—take it easy. Healthy eating won’t benefit much if you’re mentally stressed about the entire process. While these foods do provide the nutrients your body needs, your definition of “healthy” will always be slightly different from ours. The key is to find foods and eating practices that work for your body and keep you happy.